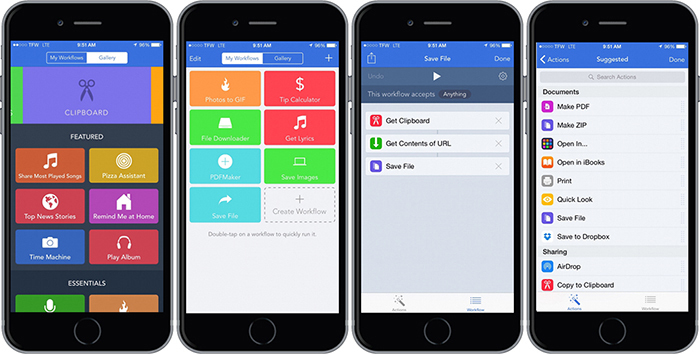 Last week, Apple acquired popular iOS automation app Workflow. Following the acquisition, the company made the app free on the App Store. 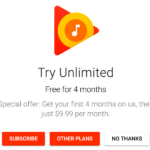 If you are a user who purchased the app shortly before the acquisition, this may have angered you. In order to remedy this, Apple has started refunding customers who purchased Workflow over the past few weeks. Thank you for purchasing Workflow by DeskConnect, Inc. Workflow is now available for free in the App Store. Since you recently purchased this app, we have issued you a full refund in the amount of $3.21. These funds will be applied to your original payment method and may take up to five business days from the issue date to post to your account. At this point, Apple’s future plans for the app and the underlying technology are still unclear. However, we do know that Apple plans to keep the app freely available for download on the App Store.